Manuel Carreiras is the scientific director of the BCBL (Basque Center on Cognition, Brain and Language, Donostia-San Sebastián, Spain). 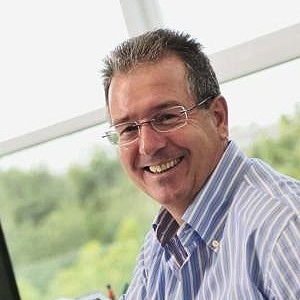 He is also IKERBASQUE research professor, Honorary Professor of the University College of London (UCL), and visiting professor of the University of the Basque Country (UPV/EHU). His research focuses on reading, bilingualism and second language learning. He is the editor in chief of Frontiers in Language Sciences, and associated editor of Language, Cognition, and Neuroscience; and Brain and language. He has published more than 200 papers in high impact journals in the field. He was the coordinator of the Consolider-Ingenio2010 grant entitled COEDUCA and has been recipient of the ERC advanced grant entitled Bi-Literacy, among others, and of the Euskadi Research prize 2015.